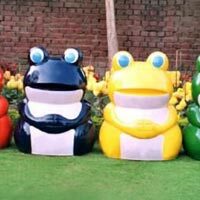 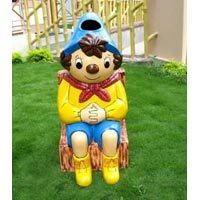 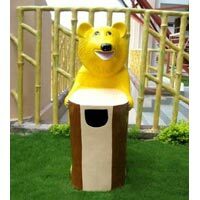 We provide a wide range of beautifully designed Playground Dustbins that is in huge demand in the residential, as well as in commercial complexes. 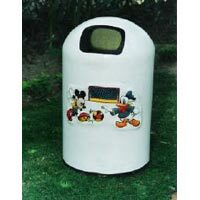 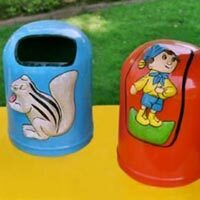 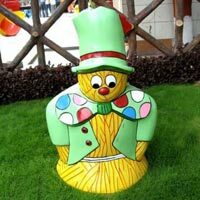 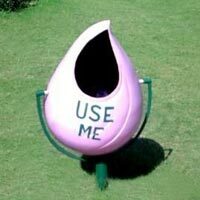 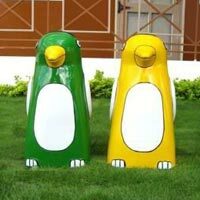 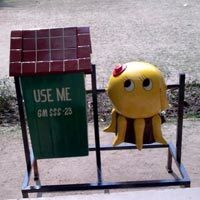 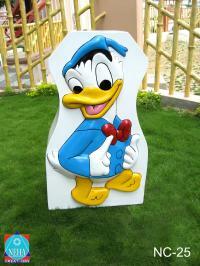 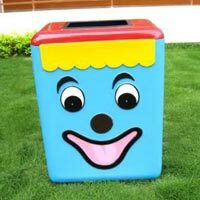 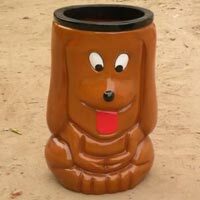 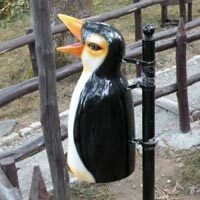 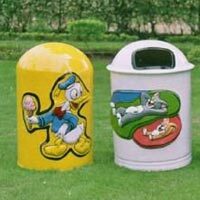 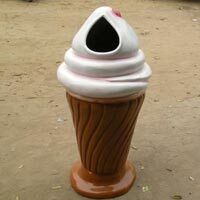 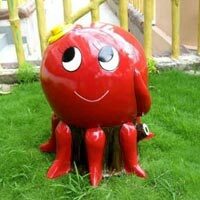 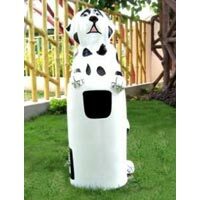 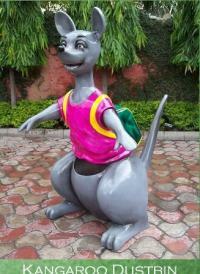 To meet the different needs of clients, our Playground Dustbins are available in various designs like Donald Duck Bins, Tiger & Dog Bins, Bear & Rabbit Bins, Ban Manush Bins, Log Bins, Hut Type Bins, Penguin Bins, Tom & Jerry Bins, Gilhery Bins, Modern Square Bins, Tapered Plain Bins, Prince Crow Bins, Octopus Bins, Polar Bear Bins and Noddy Bins. 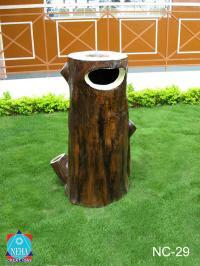 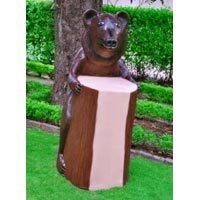 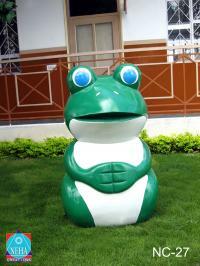 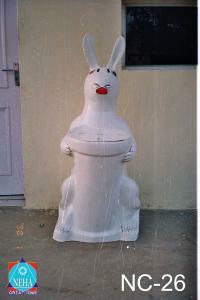 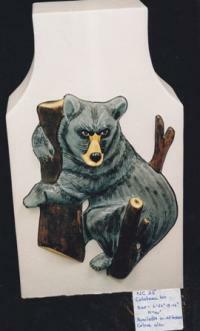 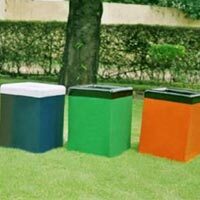 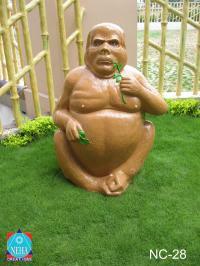 Today, we have carved a niche as one of the major Fancy Garbage Boxes Manufacturers and Suppliers, based in India. 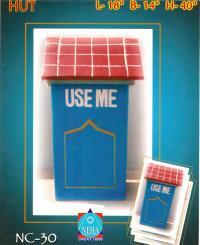 To enquire about the desired product(s), just check the box and then click Ã¢ï¿½ï¿½Inquiry NowÃ¢ï¿½ï¿½ button which is provided below.